The legendary Vale Tudo Shorts of Ultimate Power! 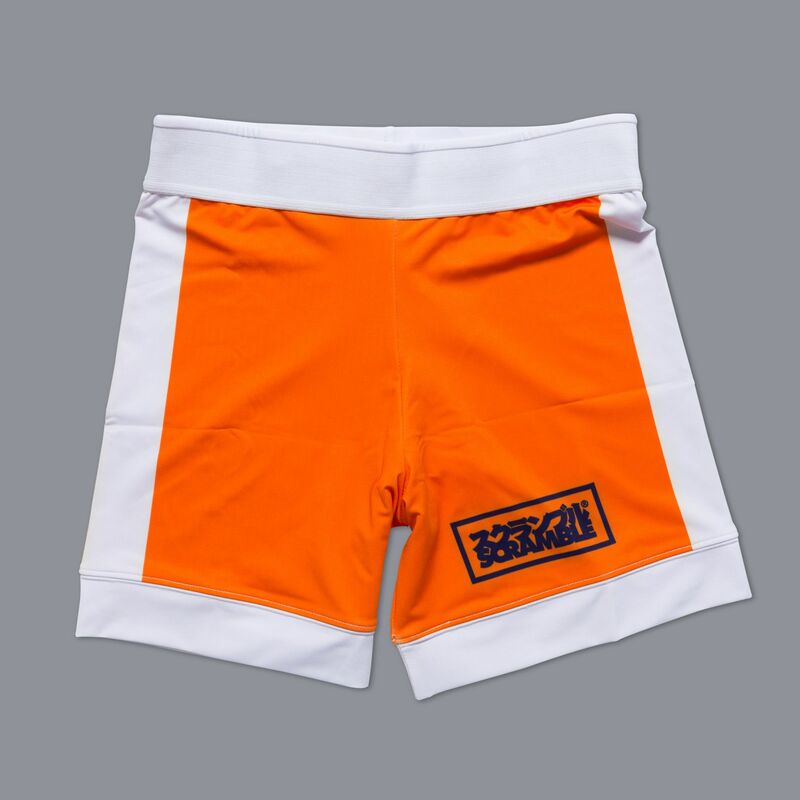 Continuing our long running collaboration with Kazushi Sakuraba we’re pleased to release a version of his famous Vale Tudo shorts famously worn by him in fights against such names as Royler Gracie and Kevin Randleman. These are high quality constructed Vale Tudo shorts featuring an elasticated waistband, internal drawstring and double layered design with our Scramble x Sakuraba graphics.